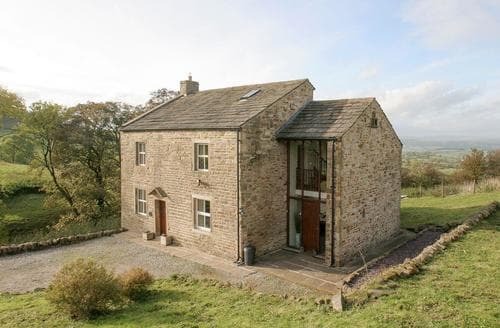 S59615 is only 2.5 miles west of Skipton, with easy access to the motorway network. 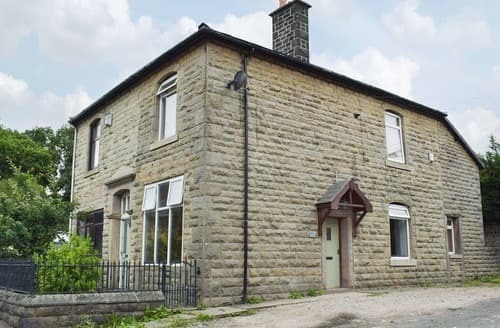 Trains run frequently from Skipton station to all parts of the UK and Leeds/Bradford, Manchester and Liverpool airports are readily accessible by road. 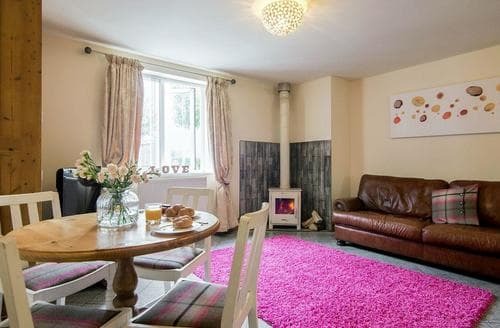 A selection of eateries and shops lie just a short walk form this character cottage. 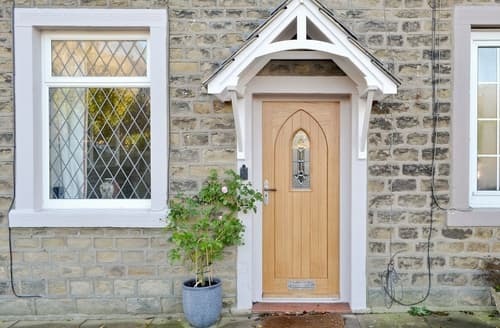 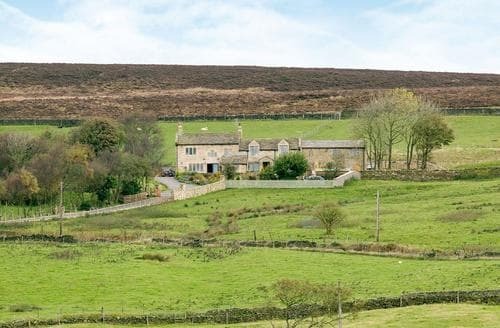 In the heart of beautiful Holme Valley with walks from the door. 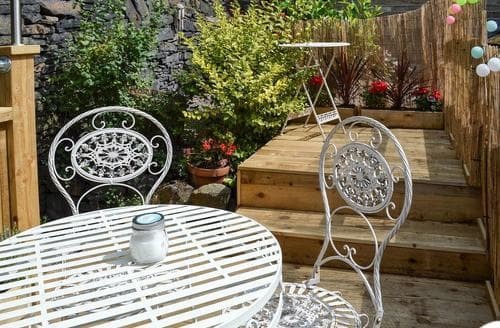 Just a short walk into Clitheroe town centre, S81777 is ideal for couples and families who like to have everything on their doorstep. 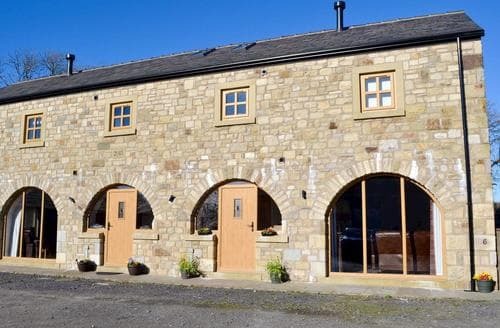 Follow the Pendle Witch Trail from Clitheroe Castle and enjoy the beautiful countryside and historic villages. 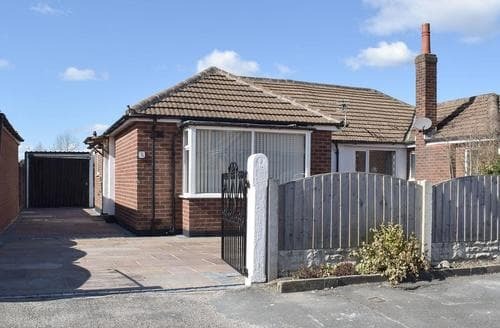 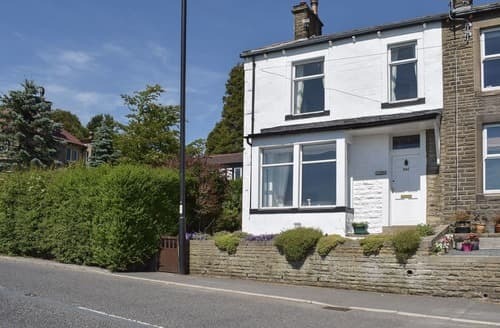 Situated in the beautiful Lancashire countryside, S113855 is perfect for discovering the Rossendale Valley and the bustling city of Manchester. 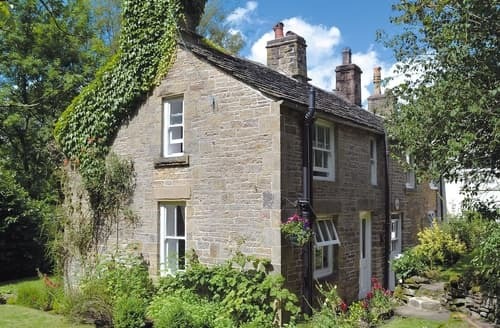 This 200-year-old coal miner’s cottage is full of character and makes an ideal family holiday base for touring the Peak District. 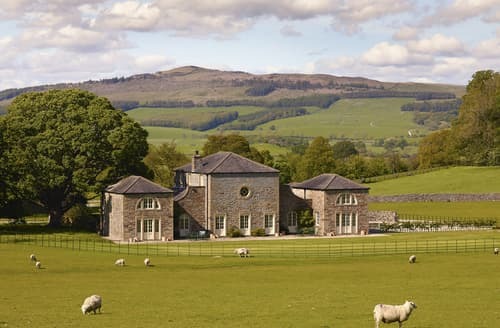 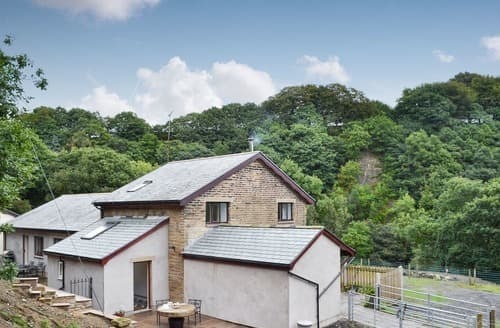 Nestled close to the Forest of Bowland and Yorkshire Dales National Parks, S60987 is the idyllic location for outdoor enthusiasts. 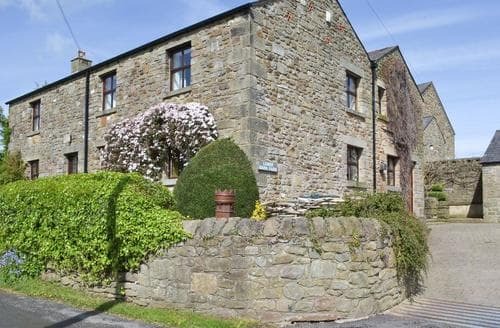 S42454 lies in a peaceful village, with an abundance of scenic walk and cycle routes from the doorstep. 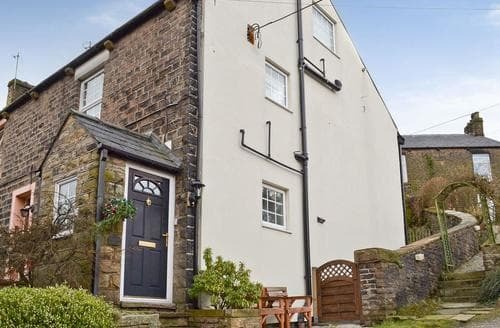 Second floor apartment in former corn mill, with original S18242, market town Clitheroe close by, Preston and Lancaster nearby. 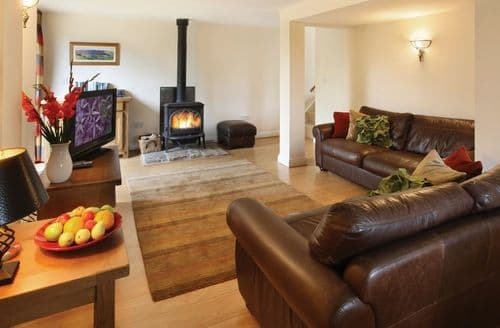 Nestled in woodland, traditional cottage boasts its own heated swimming pool, and garden with stream, Peak National Park easily accessible. 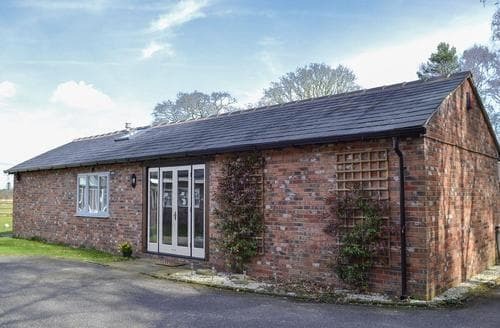 This is an ideal location for discovering the attractions of Cheshire, including Jodrell Bank and Tatton Park. 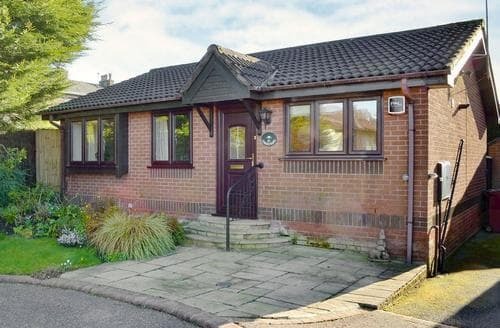 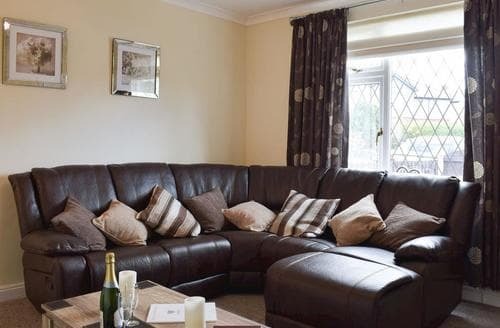 This lovely holiday bungalow is perfectly located for a wonderful holiday discovering the local wildlife and range of nearby attractions. 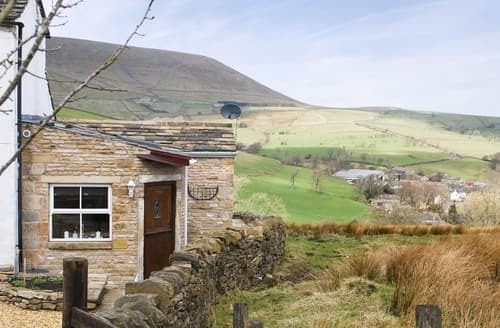 Stunning views towards Pendle Hill home of the Lancashire Witches, from this charming cottage with beams, beautiful walks close by. 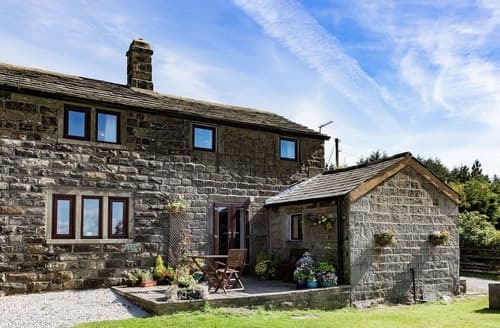 Set amongst the outstanding Pennine countryside high above Hebden Bridge, this characterful cottage makes a wonderful rural retreat yet has excellent train links. 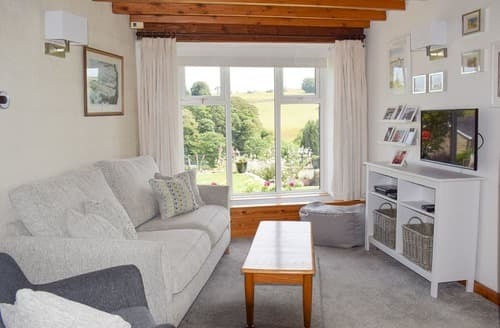 Light, bright and welcoming S98293’s beautiful view of the countryside will entice families and couples to explore the local walks and attractions. 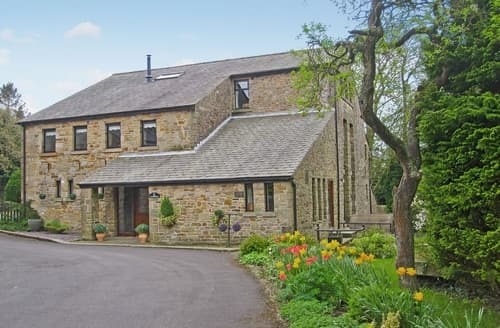 Located in the village of Bamber Bridge, near Preston, S72811 makes the ideal touring base for couples or small families. 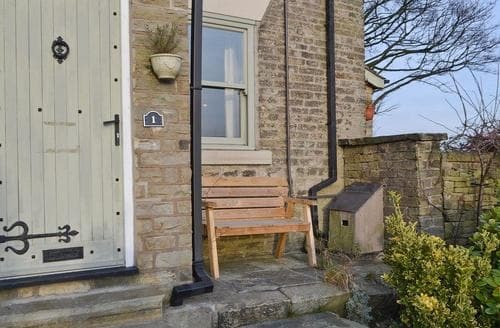 Centrally located in Longridge with amenities on the doorstep, this single-storey cottage is perfect for those looking to explore the Ribble Valley. 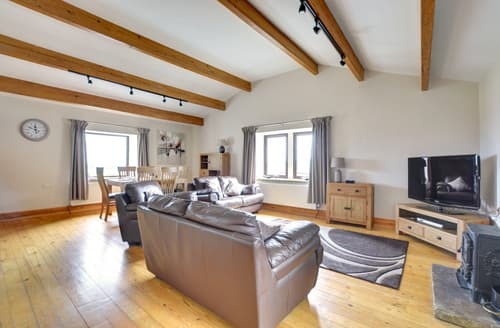 Surrounded by open countryside, this large property is the perfect place to snuggle up in front of the roaring fire after a busy day exploring.